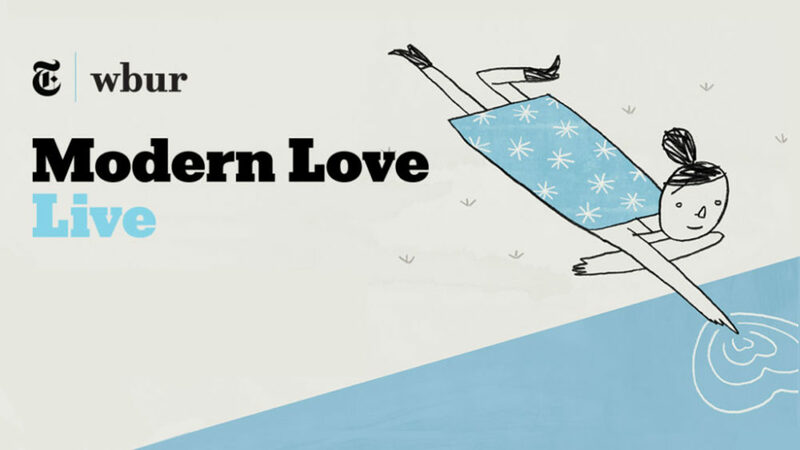 Join WBUR and The New York Times on Saturday, February 16 at The Huntington Avenue Theatre as the joys and tribulations of love come to life during Modern Love Live, a live recording of our hit podcast based on the popular New York Times column. Hosted by Meghna Chakrabarti (host of Modern Love: The Podcast) with Daniel Jones (editor of the “Modern Love” column), this event will include a live recording of the hit podcast with Modern Love essays readings by William Jackson Harper ("The Good Place") and two other actors to be announced. The event will also feature a live musical performance from Haley Thompson King. Tickets for this special Valentine’s Day weekend show start at $25. A VIP ticket includes premium seating and access to a post-show reception with the cast and crew. 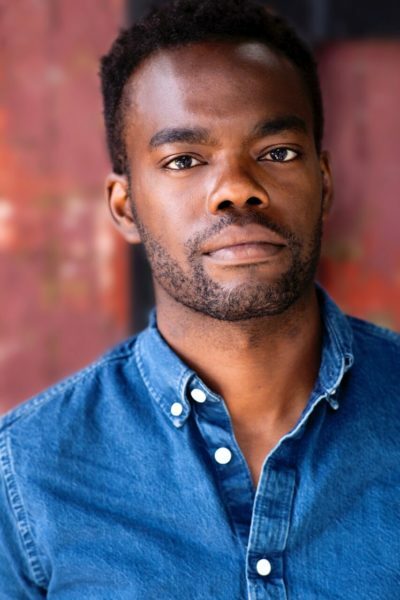 William Jackson Harper currently stars as Chidi in NBC’s hit comedy series “The Good Place,” opposite Kristen Bell and Ted Danson. The critically acclaimed show received the AFI Award for TV Program of the Year in 2018, as well as Golden Globe and Critics Choice award nominations for Best Comedy Series. Harper recently received a Critics’ Choice Award nomination for ‘Best Supporting Actor in a Comedy Series’ for his performance. Thompson-King has toured throughout the United States and Europe and, in addition to her solo project, has been featured on albums by Major Stars ( Decibels of Gratitude , Important Records; Motion Set , Drag City), The Upper Crust ( Delusions of Grandeur , UCL), and Banditas ( Save The Rats , Hard To Kill Records). Her music has been heard in film and television, including ABC’s “Betrayal” and Marielle Heller’s “Diary of a Teenage Girl” starring Kristen Wiig.